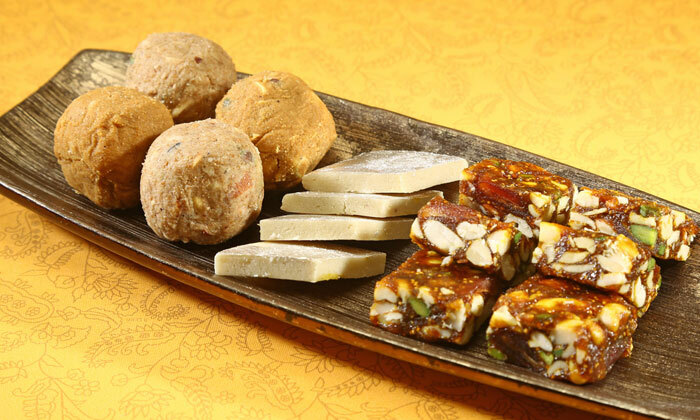 Indulge your sweet tooth with a trip to Ruvira Sweets And Dairy Products. They have myriads of dishes that spell sugary goodness with an addition of dairy goodness and just a dash of savoury to complete the circle of cravings. the products are filling and maintain the highest standards of quality in an environment clean and hygienic.